For four years I was an Assemblies of God minister AND a monk with the Brothers and Sisters of Charity. 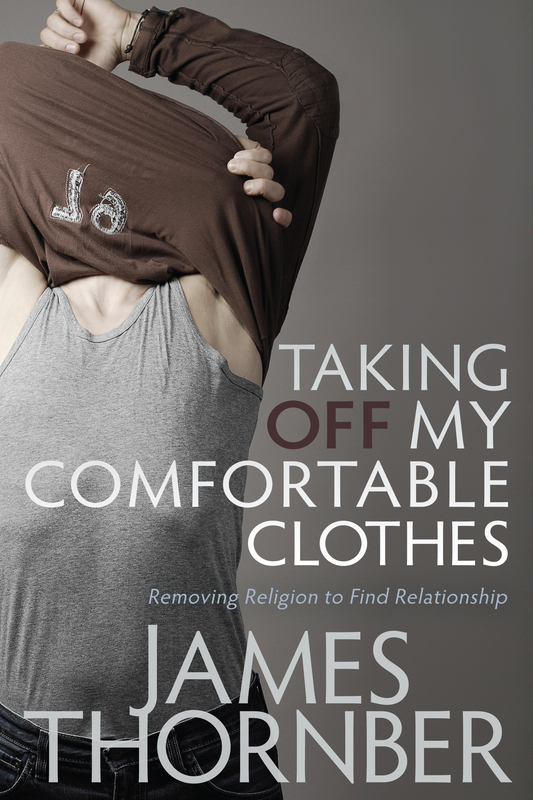 This is an excerpt from my book Taking Off My Comfortable Clothes: Removing Religion to Find Relationship , which recounts some of the the lessons I learned as a minister/monk. During my four years at the Little Portion monastery in Eureka Springs, AR, I was usually the only non-Catholic at the community. Because of this, I was often the “go to” person when non-Catholic guests arrived. Since the community is located about ten miles from Eureka Springs, AR (a vibrant tourist destination that is the home of the Great Passion Play), and 60 miles southwest of Branson, MO, we would often have visitors who were either fans of John Michael, or curious about our community, or both. If these visitors happened to be non-Catholics, then the call usually went out, “Find Brother Jim.” Besides John Michael, I was the only one at the community who was bi-lingual; I spoke both Protestant and Catholic. 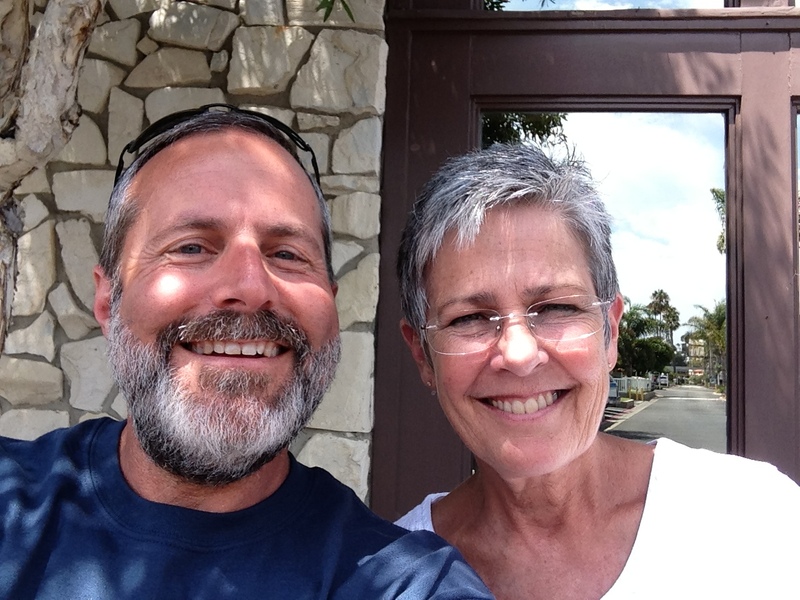 One day, two couples showed up at the community, one Baptist and the other Mennonite. I was in the library when one of the sisters came in and said, “Brother Jim, some Baptist people are here.” By this time, I had been at the community long enough to know what questions they might ask, and they did not disappoint me. They thought that was a good idea. 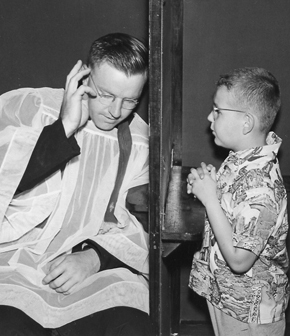 After I moved to the Little Portion Hermitage and made my three-year commitment to poverty, chastity, and obedience, I put on the clothing of a monk-a brown, one-piece hooded robe called a “habit.” That habit was a concrete reminder that the way I walked, worked and worshiped was about to change. Having grown up in Southern California wearing either shorts or Levi’s most of the year, learning to walk in a long, dress-like garment that nearly touched the floor took some practice. John Michael gave me detailed instructions on how walk up and down stairs, get in and out of cars gracefully, and even ride a camel. Moreover, the way I carried myself did not go unnoticed by those I went to church with at Berryville First Assembly of God in Arkansas.